Lewis Hamilton mixed up his training regime over the winter to bulk up under Formula 1’s new driver weight rules, and says he is in his best condition ever. Last year the five-time world champion pledged to become a “different athlete” after F1 committed to introducing a minimum driver weight of 80kg, separate from the car. 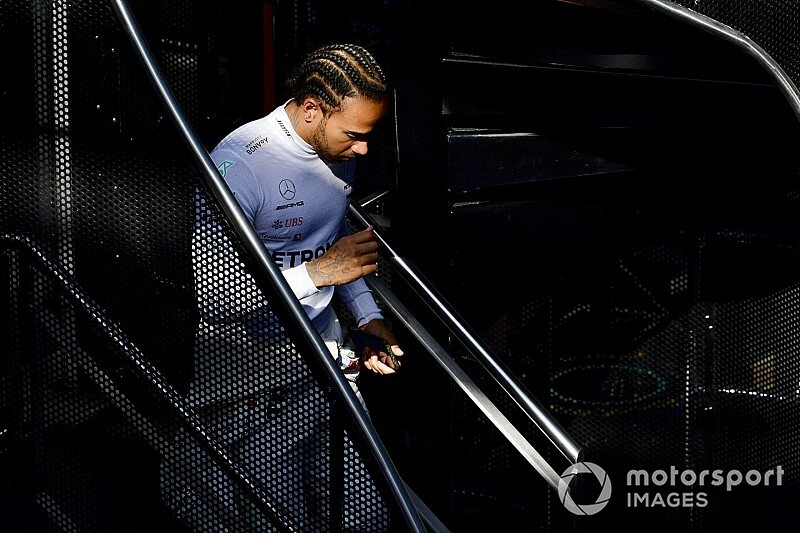 That has allowed drivers to ease off extreme dieting as well as focus on building more strength, with Hamilton gaining several kilograms of muscle mass. “I’m still within the limit, so I’m good,” Hamilton said when asked about his physical condition by Motorsport.com. “Every year, the fundamentals are the same, trying to reach a similar target every year, so to have that bar lifted and to really dig deep into other elements of training has been quite an exciting challenge. “Every year when you get back into training it’s painful. 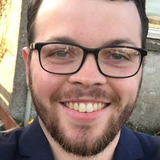 But trying different methods – I worked with several different people for once – to try different things throughout the weeks was exciting. The Mercedes driver tried a range of disciplines over the winter from surfing to martial arts, and worked with different athletes and trainers, including a life-long vegan. Hamilton said the result was he arrived at Barcelona for pre-season testing last week with his weight still fluctuating. “Body fat is going down, which is great, and you target more defined, more efficient muscle,” he said. “I’m not trying to be The Hulk. Naturally it takes a long time to put on muscle, and in the right way as well. It’s just been great to eat as much as I want to, and bigger portions. “I got in the car two [on Monday] and I’d put a lot of weight on. Then it’s come down again, [Wednesday] morning] I was back down another couple of kilos. That will fluctuate over the next weeks. 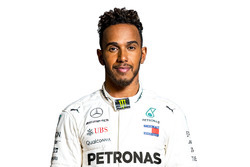 Hamilton switched to a plant-based diet two years ago, which he has credited before for helping win back-to-back titles in 2017 and 2018. He said the new weight rules will mean all drivers have a better balance now. “We have had to be a certain weight, each of us drivers and it is not particularly great,” he said. “We have to miss meals and all these different things to try to hit the right weight limit. “It is better for the drivers. You can be in a healthier state and I do feel in a healthier state than I have been in in 12 years.